Francis Chan said in one of his sermons, “Everything I do is going to either bring reward or regret.” Then, he gave one of the best illustrations about our existence here on Earth, and how we all spend too much time thinking about our own comfort and enjoyment rather than looking ahead towards the ultimate goal. What is this goal he is talking about? 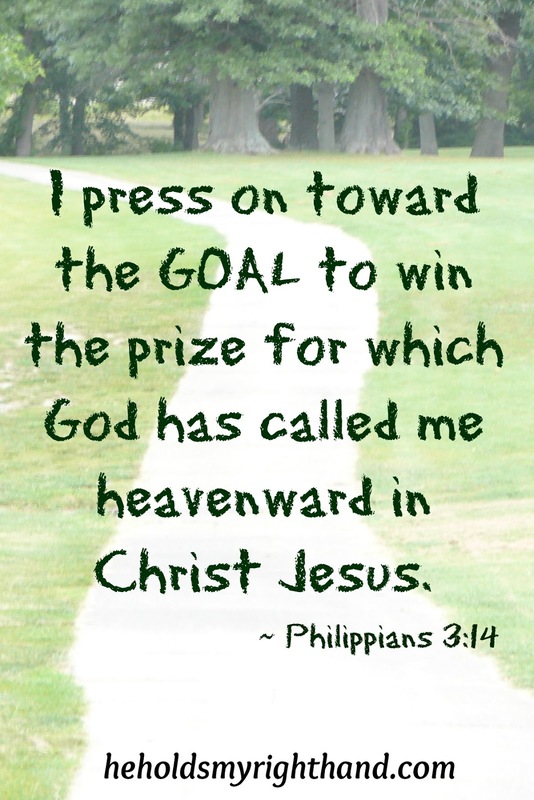 The goal for a Christian is to live life in a way that will be pleasing to God, to share the Gospel message with others, and to finally reach the prize of eternal life in Heaven. Chan also said “We have one chance at our life here on Earth, and then comes eternity.” So, what are you doing with your time? I ask you to ponder that question this week, and consider how you can spend your time wisely. Try to spend it in a way that will bring REWARD, and not REGRET. That is my goal. That is what I want to try and achieve. How about you?